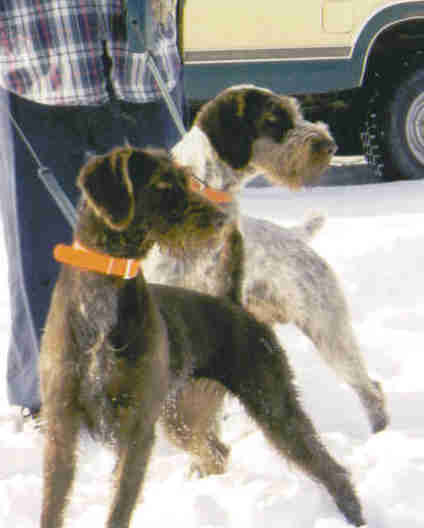 The German Wirehaired Pointer are “part of the family” family dogs. They love being with the family, especially children. They are not “kennel” sporting dogs – they crave human companionship. By their nature they need LOTS of exercise and may not make a good apartment dog. Good with other pets and great watchdogs. Their short, dense coat needs only minimal brushing. Wiry Weekly Older children. 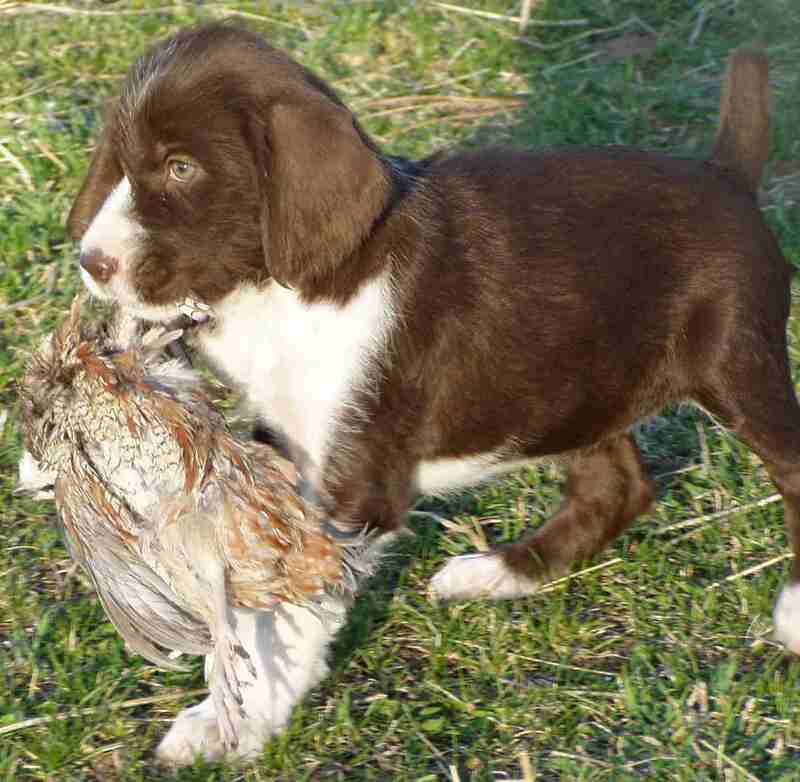 Good gun dog. Vigorous exercise.